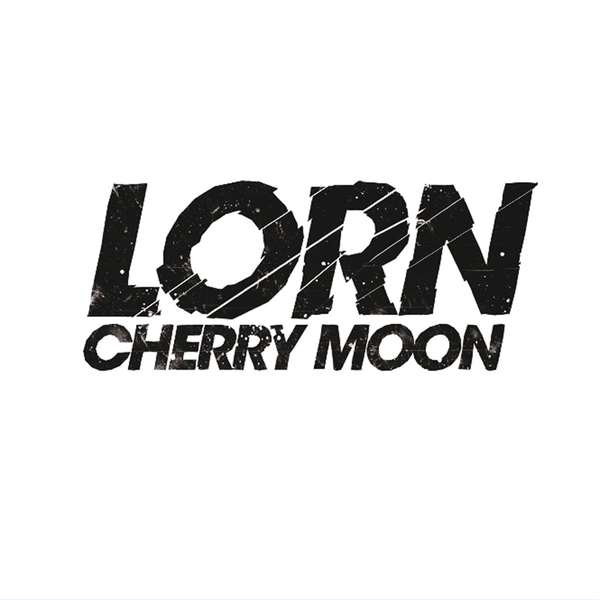 Brain food from Lorn, dropping the dynamic hiphop electronica of 'Cherry Moon' b/w 'Tomorrow'. His title track sandwiches impressively powerful synth arpeggiations between scuttling drums and digital strings, benefitting from a mastering job by Chris Clark. 'Tomorrow' is more typical of the Brainfeeder remit with slow and grinding hiphop rhythms rubbed with basalt horror synths and advanced digital processing. fans of everything from NIN to Gaslamp Killer should check these.